Service today. Not tomorrow. United Plumbing in Springfield Missouri is your complete, professional plumbing and drain service company. From the moment you contact us, we begin our mission to gain a lifelong customer through education, affordability, quality work, and excellent customer service. United Plumbing is licensed and insured to offer a complete line of services from our trained staff of expert plumbers. We’d love the opportunity to help you, your family or your business with any of your plumbing needs. 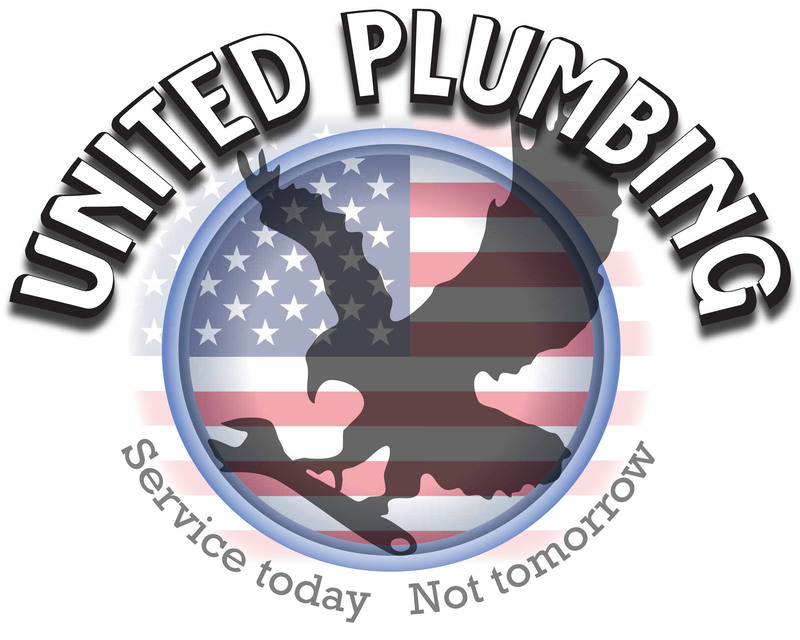 When you choose United Plumbing, you are choosing a company who cares about you. Our team members are professionally trained and dedicated to providing you with the highest level of customer service. Quality work - Our team members are carefully chosen based on a number of factors. Clean, quality work is towards the top of the list. We are confident when we complete a job that the workmanship is second to none. Our plumbers are proud to provide our community with industry leading service. Education - We love educating our customers to feel confident in making informed decisions for their home and finances. Peace of Mind - We want our customers to feel comfortable with the work being performed. We are not a sales based company and we would never pressure you into having work done at your home or business. Our plumbers believe in providing options along with education to keep you in control of the maintenance of your property. Warranty - We promise to stand behind our work 100%. We offer industry leading warranties on all installations from our expert plumbers. Licensed, Bonded, and Insured - We are licensed, bonded, and insured to handle any project within the realm of plumbing. Customer Service - Our customer service is second to none. The satisfaction of our customers is something we take great pride in. It is always our top priority to insure our customers feel confident that they chose the right plumber to handle their plumbing repairs and installations. If you have a plumbing project or need plumbing repairs, contact us for a free estimate today. We will arrive promptly and have you back up and running in a timely manner.